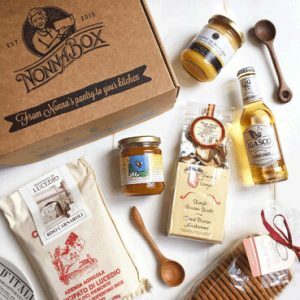 Nonna Box is currently the best-selling Italian food subscription box. It takes pride in only offering hard-to-come-by Italian products of the highest quality. This post is designed to help you get better acquainted with Nonna Box delivery service and find out the secret to its ever-growing popularity. 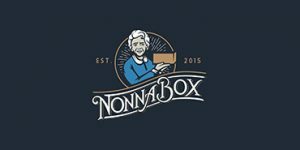 What Does Nonna Box Offer? Virtually everyone who loves Italian food is sure to be delighted with every Nonna Box delivery. This is not only because of the gorgeous products carefully crafted by Italian artisans and delivered straight to your door, it is also because Nonna Box allows you to travel to every corner of Italy, discover its most famous food, and get to know its culinary tradition, all this straight from your kitchen. Each Nonna Box delivery includes 4 or 5-7 gourmet food items, depending on the size of the box you choose. You can receive such Italian culinary staples like extra virgin olive oil, balsamic vinegar, and hand-made pasta, as well as the finest coffee and chocolate, herb and truffle salt, mushrooms, cookies, and much more. Along with the food items, you get recipes from Italian nonnas that allow you to make perfect use of what you get in your box and learn how to prepare traditional Italian dishes like rustic pizza or authentic Italian pasta. The boxes also include a variety of additional items, such as interesting stories from Italian nonnas, valuable facts about the culinary traditions of different parts of Italy, wine pairings, and serving suggestions, as well as details about the products you receive. Each box brings you premium-quality products, recipes, and extras that allow you to get to know a different Italian region, so if you order regularly, you can soon get to know Italy inside and out and get a taste of all of its most delicious food and recipes. Essentially, what makes Nonna Box special is the fact that it does not only deliver food but also lets you immerse yourself in Italian culture and become a real expert in Italian cuisine. After a few boxes, your dinner parties are sure to become the stuff of legends. Where Is Nonna Box Available? Nonna Box delivery service ships throughout the US. This includes both Hawaii and Alaska, as well as US territories, which means that every American can enjoy the Italian treasures this company offers. If you have been looking for a reason to try out this service, we hope that we have given you more than one and that you may soon discover the wonders that hide inside Nonna Box. 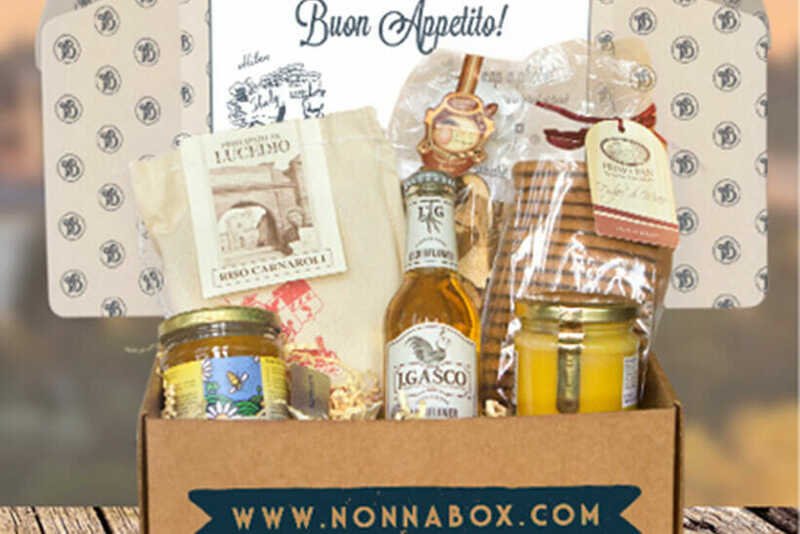 Nonna Box is an amazing delivery service that allows you to try out the best traditional Italian recipes and taste the finest products crafted by Italian artisans. If you subscribe, you get to explore a different region of Italy, learn new recipes, and try new exciting items every month. Learn more about this unique service in our Nonna Box review.